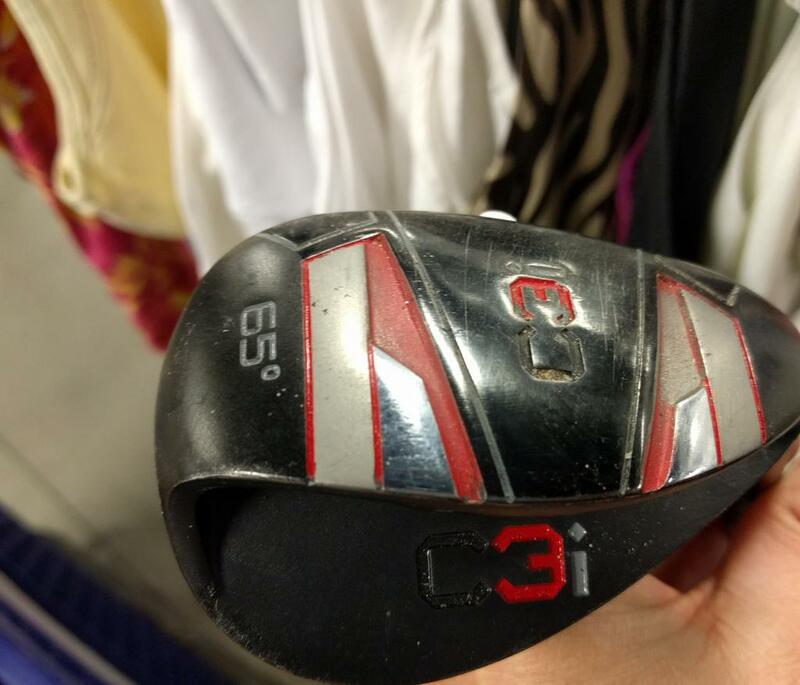 Hit several Goodwills north of Indy yesterday with the wife and came away with a Ping Pal putter, a couple Callaway X-Tour forged long irons and a swing trainer. The Callaways are in good shape but label listing the flex is gone. Does show they're True Temper and do feel stiff. Is this kind of swing trainer helpful? 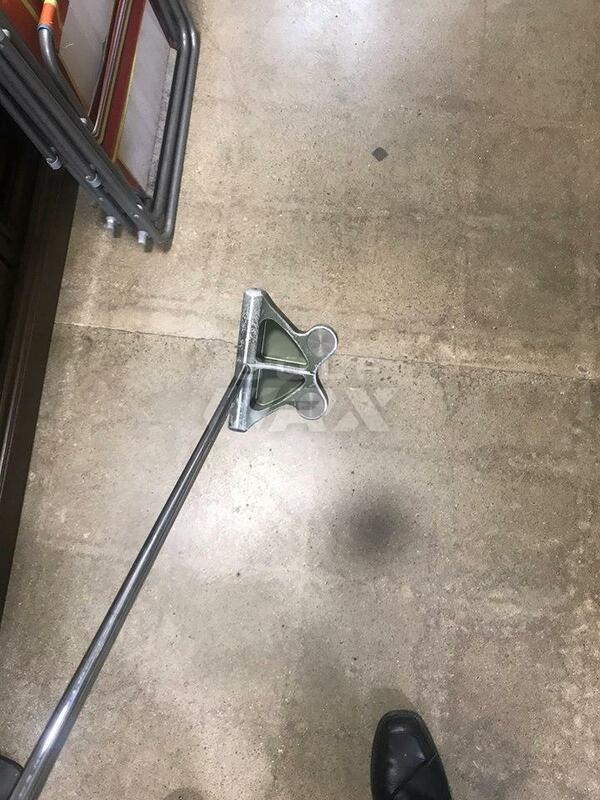 I don't mean this to be rude but what do you do with the irons and driver? I swear the X Tours were ahead of their time. 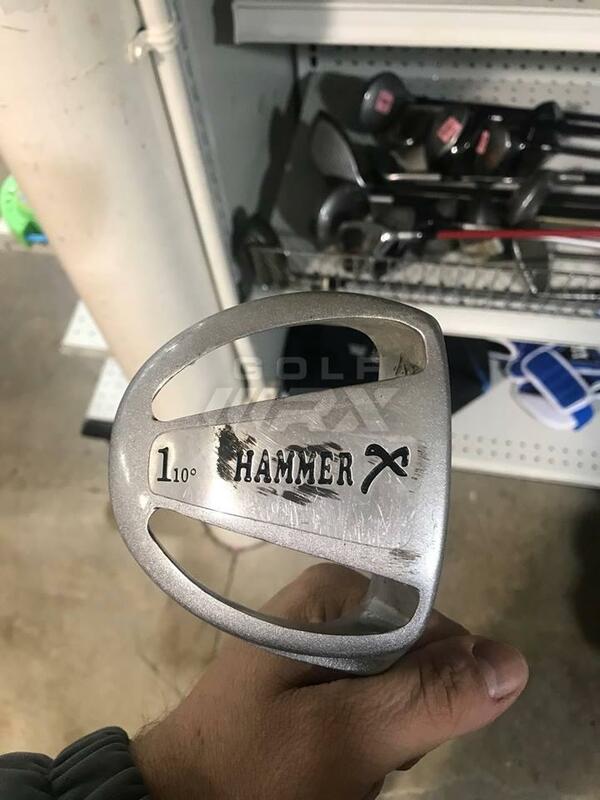 Correct me if I am wrong, but, these were Callaway's first forged offering. 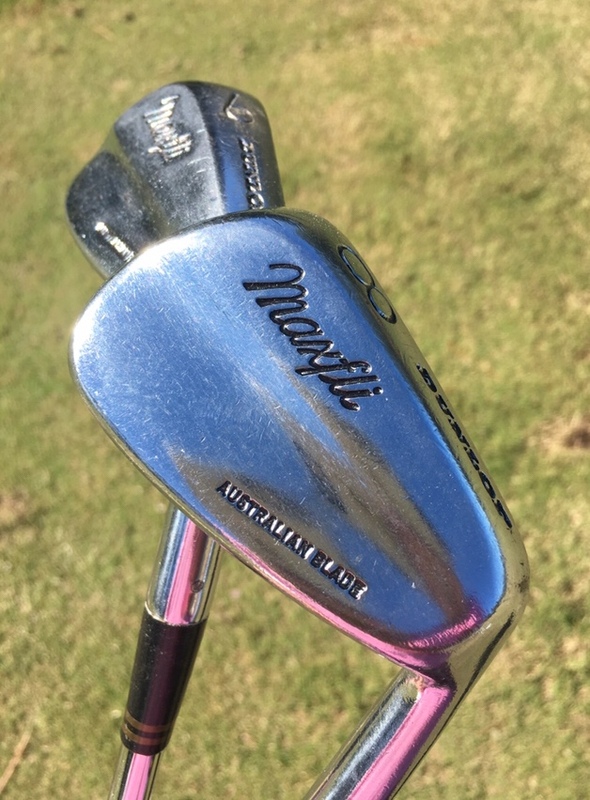 Heck, it seemed like the first iron they released that looked like a classic iron. I had to have them the first time I saw them. I found them to be extremely playable. I can't even remember what I replaced them with. They hold a special spot in my heart as a time where I really started to take my game seriously and attempting to improve. They could be blended in with a more demanding set of clubs. Currently in my bag and you are spot on. Went to 2nd hand books to sell some books and found three good golf course architecture books on the shelf and I was giddy, as I am a architecture snob and. Opened Tom Fazios Golf Course Designs and it was SIGNED by Tom Fazio, about had a heart attack. Dave Tompkins is going to be pissed when he sees your post. Dave, your wife isn’t at book club on Wednesday nights either. 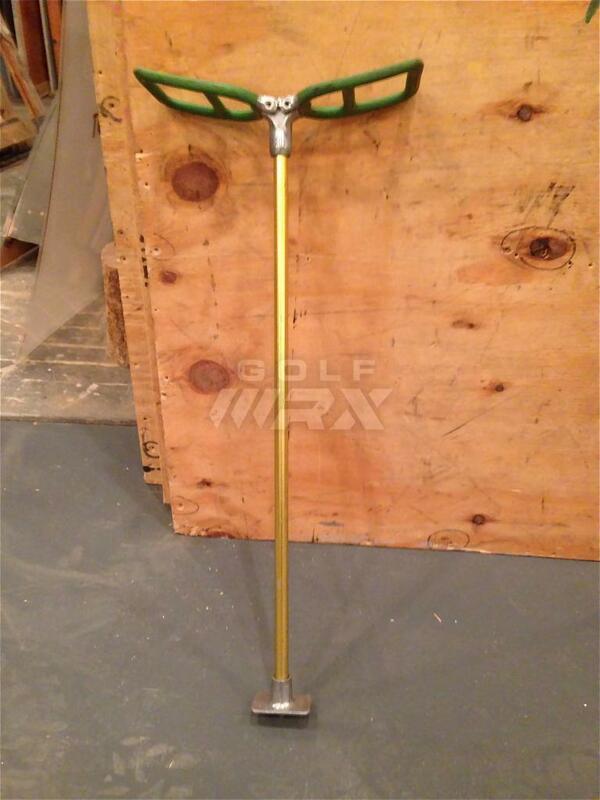 Absolutely beautiful set of irons right there. A true classic. $2 each. 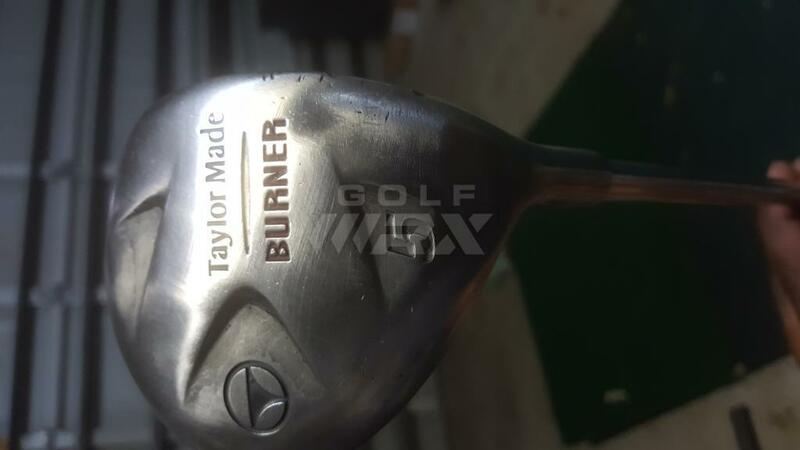 Taylormade Tour Preferred T-D sand wedge. 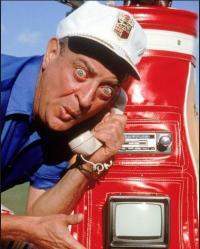 Titleist Out 'N On wedge. 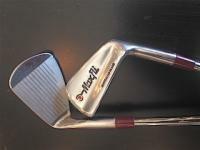 Ben Hogan Special sand iron. All need new grips. But for $2 I think it's worth it. 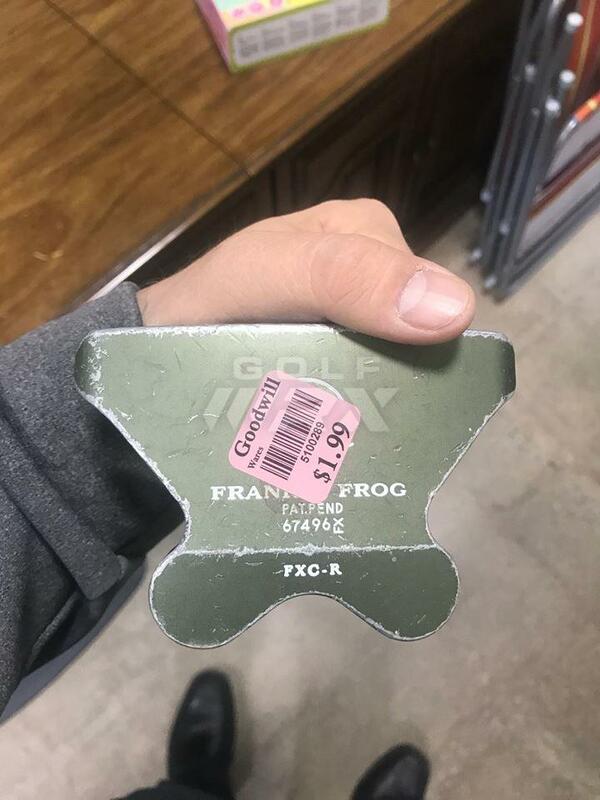 Found This Frankly Frog Putter for 2 bucks. Not in best shape but seen a few sell on Ebay. I had also found a Baby Ben at this GW. I love these! My sister has one that a friend of hers gave her. I bum it every once in a while, it's machined pink. My buddies give me major grief about it. Got a weird one today for $2.99. I think it's a TM Burner 2 with the brown paint removed. 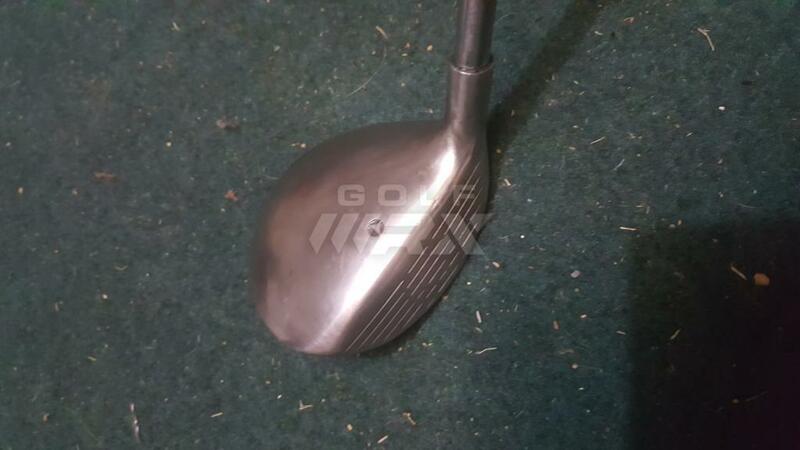 It's steel shafted (looks like a .370 tip fairway shaft). Feels great dry swinging it. 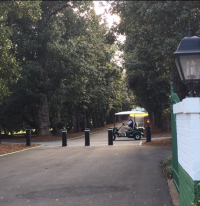 I actually like the uniqueness of the paint-free head, but I know the reflection would drive me nuts on the course. Might try a matte clear coat to reduce the glare. 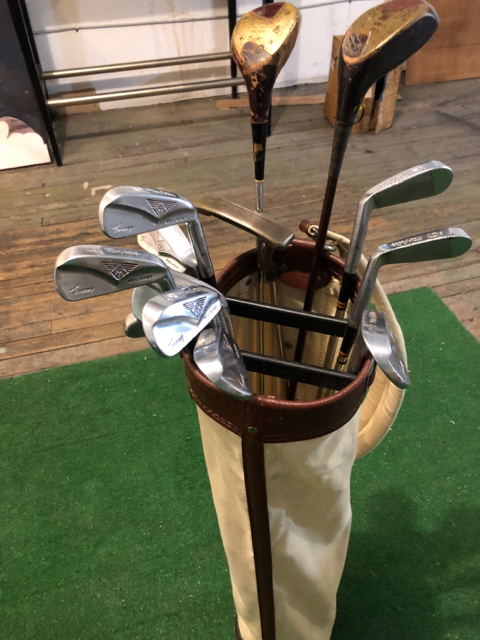 There has been some cool and even rare finds posted but some of you guys are buying turds and trying to polish them up .... what are you doing with these clubs ? 4 dollars. How did I do? 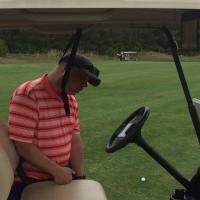 Videos from the range (mountain in the background) or it didn’t happen! +1 on this. I have to see video of that thing being hit! 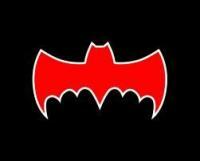 And he BETTER say POOOOWWWWWWWWW! 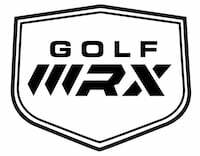 when he hits it, otherwise, just cancel your WRX account and sell your clubs, **** chop golfer. It is currently snowing here. I don't know if i want to chance hitting it being so cold out. It might just explode the ball. 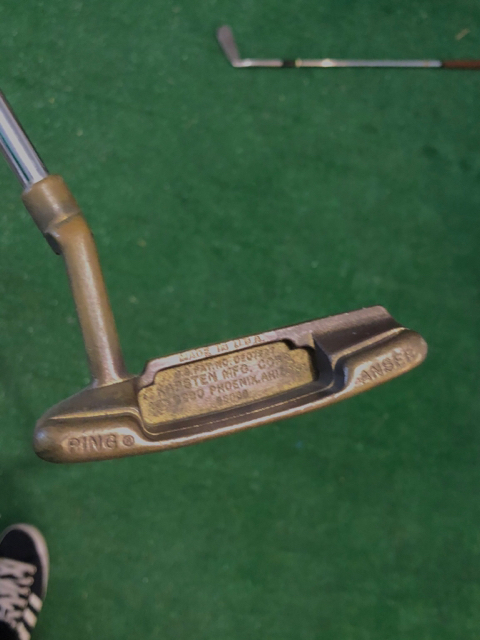 Found this golf related gem at a local thrift store and got 50% off as a senior discount so paid $1.50 for it. 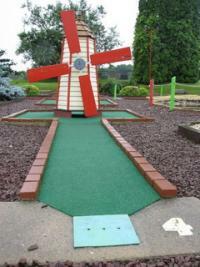 It reminds me of watching golf before all the bleachers came into being. SWEET! Let us know how it is to hit outta' the sand.